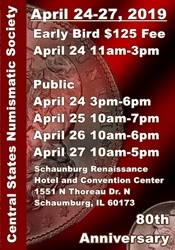 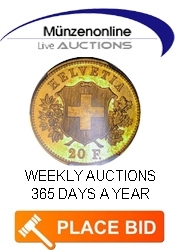 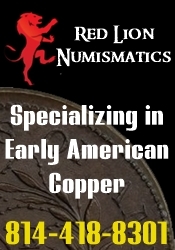 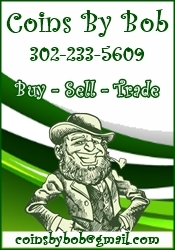 NumismaticClassics offers a first class selection of quality U.S. 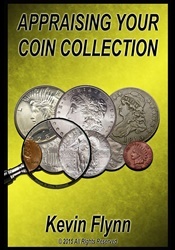 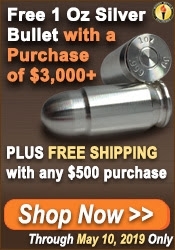 Type Collector Coins delivered to you with exceptional service. 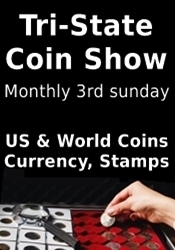 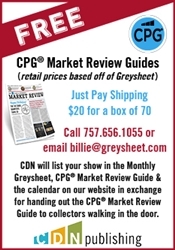 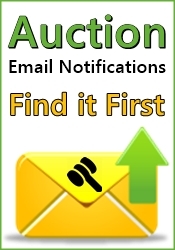 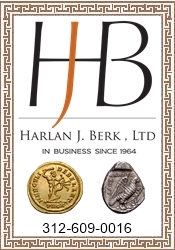 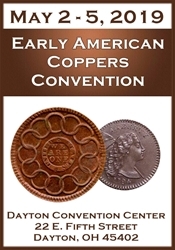 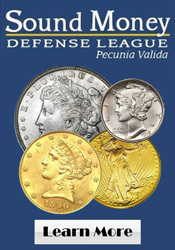 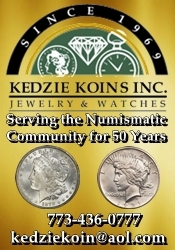 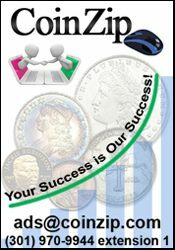 We have been conducting professional dealings at coin shows throughout the southeast and via traditional mail order since 1980, and have been selling on web since 1999.